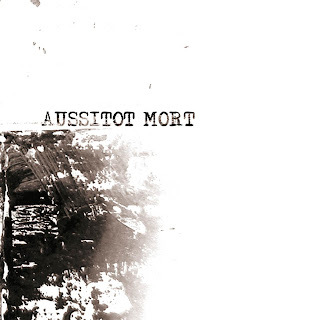 Aussitot Mort - Discographie 2xLP - Aussitot Mort hail from the north of France and need no introduction. They have laid down some of the finest french screamo with lots of melodic and sometimes post-rockish parts. This is a discography with everything released so far. You will get the 4 songs from their first LP followed by the song from the split with Balboa Balboa and other songs which have not been released on vinyl so far. The second LP contains the whole material from the Montuenga LP. This comes housed in a gatefold package with newly designed cover artwork. 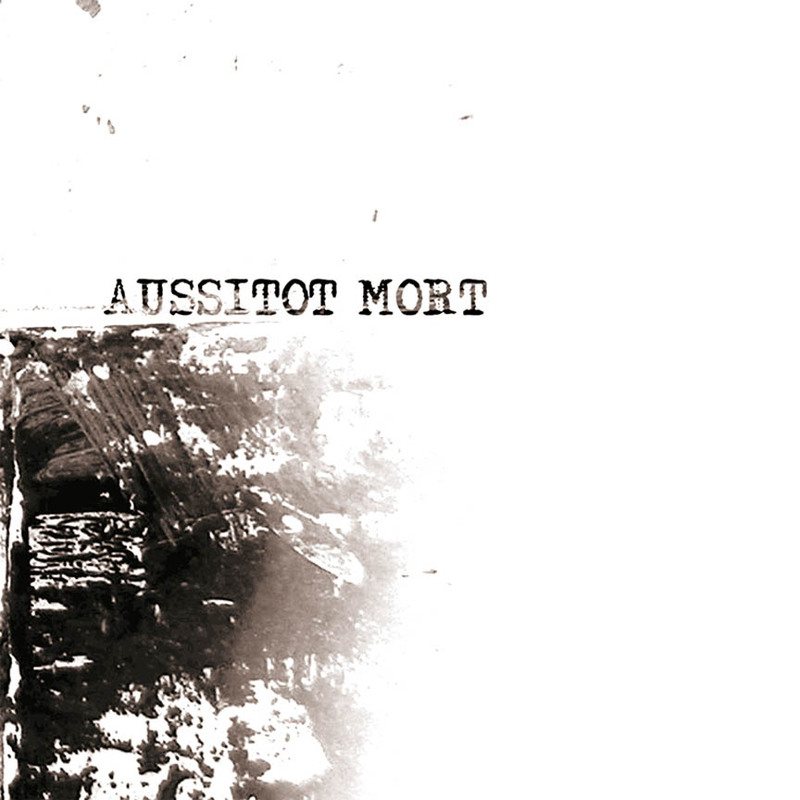 This is a split release with IFB Records, Adagio 830, and Moment of Collapse. These are sold out. I don't have mp3's of this baby.